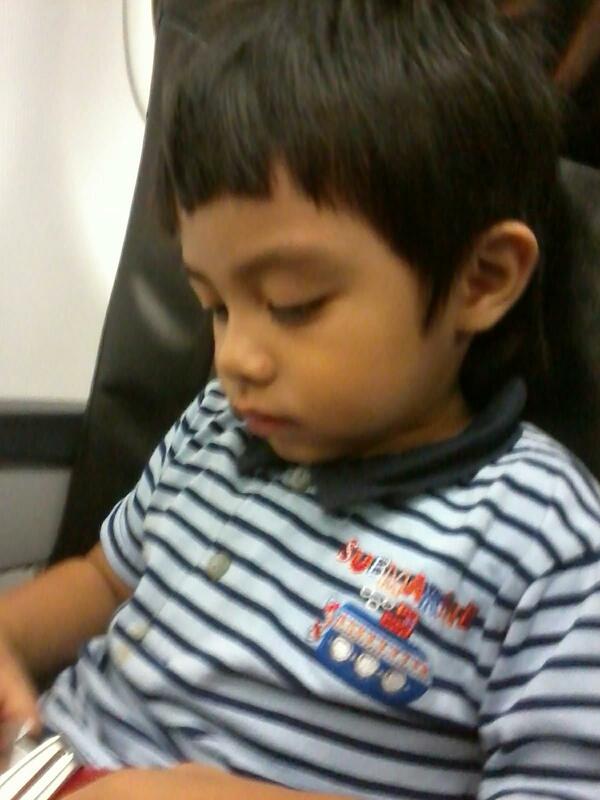 This is the first time Jaden fasten his seat belt in the plane. Now he enjoys the moment being in the plane. He was also obedient when we told him to do it. It is really serious thing when you are flying. That is a safety procedure that needs to be mingled. Like for parents who has a daughters, Safety Girl is very important to them.I believe everyone desired safety. So, when Jaden, took his first flight to have his own seat, we make sure he will do what is necessary. Good thing he likes it. He even enjoy looking outside the window. He can see the clouds, mountains, etc. I think we will be used to do it when we goes back to Thailand few more days to come. We are Blogs Ng Pinoy. We're here to inform you that a new and simpler link badge is now available at our site. You may use it to link BNP to your website. (NOTE: Linking BNP was a requirement when you first registered with us, failure to do so may result to your blog being removed from the listings).